It is hard to find words to describe the 2017 Acura NSX. Personally, we feel that the phrase “a picture is worth a thousand words” really rings true when looking at the NSX, but we’ll do our best to tell you a bit more about the supercar and all that it is capable of. The NSX is fairly new—it was released in 2015—but it is not a new vehicle by any means. 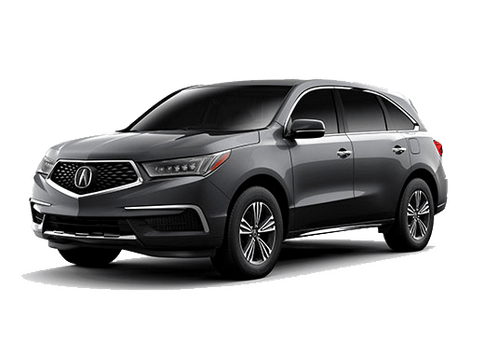 The Acura NSX dates back to the early ‘90s when it was first released, and after a decade-long hiatus, it is not only back on the market, but back with a serious vengeance. The next-generation NSX has picked up a great deal of popularity due to the fact that it is capable of hitting some impressive performance marks, but also its slick, eye-catching design that just screams supercar. We will get to some more of the details in just a bit, but if you want to skip the numbers and get straight to looking at, or building one of these models yourself, we encourage you to fill out the form on this page to reserve yours. Based on the price tag and the fact that most NSX buyers prefer to custom build their own supercar, we don’t keep a large inventory of NSX models. We prefer to bring them in as needed. In terms of performance, there is a lot to love about the Acura NSX. 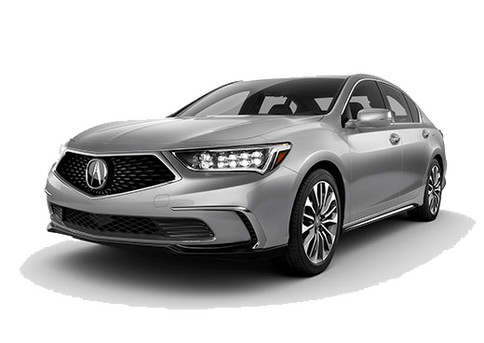 It employs a hybrid powertrain that consists of a 3.5-liter V6—that is capable of 310 horsepower on its own—and three electric motors that help to bring the total output to 377 horsepower. 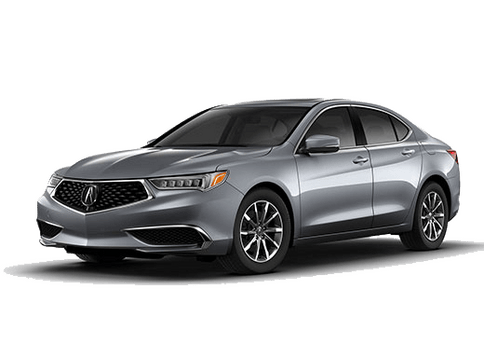 Its sporty performance is further enhanced by a Super Handling All-Wheel Drive system that not only provides added traction, but increased driving dynamics. The powertrain of the NSX is non-negotiable—not that you would ever need anything more—but what makes the supercar so appealing is that it offers a number of options when it comes to design. 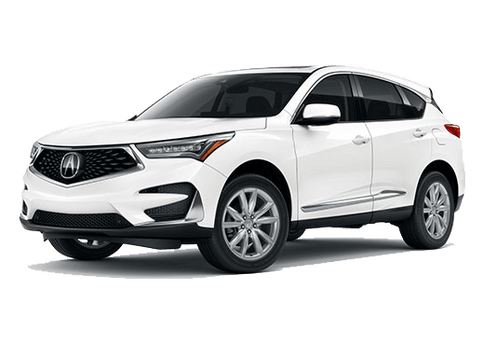 For example, it offers up eight exterior color options, as well as four interior color options, giving you the ability to tailor the design to your liking. With seats, wheels, brakes and more to add to the list, there is more than you can possibly imagine to choose from. It is why most buyers choose to customize their own. 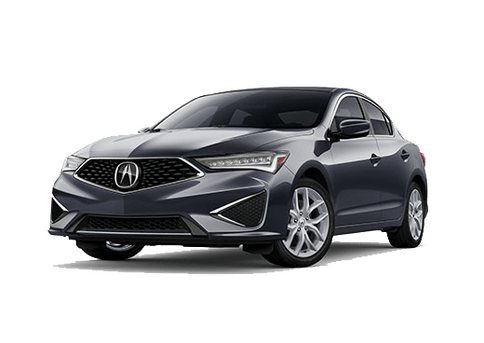 As we said, you can feel free to check out our inventory to see if we have any 2017 Acura NSX models in stock, but if not, your best bet is to fill out the form that we’ve provided on this page. One of our experts will get in touch with you and get you on the way to building the custom NSX of your dreams. Interested in a 2017 Acura NSX?